The sun is shing through the windows, birds are singing and brightly colored flowers embellish green meadows – springtime has arrived! For many of us this is the time to clear out, clean and redecorate our apartments. Give yours a quick springtime makeover by getting some new pillows for the couch and adding some daffodils and tulips. You are up for bigger changes? A new color for your walls, new carpets or a new layout for your furniture? 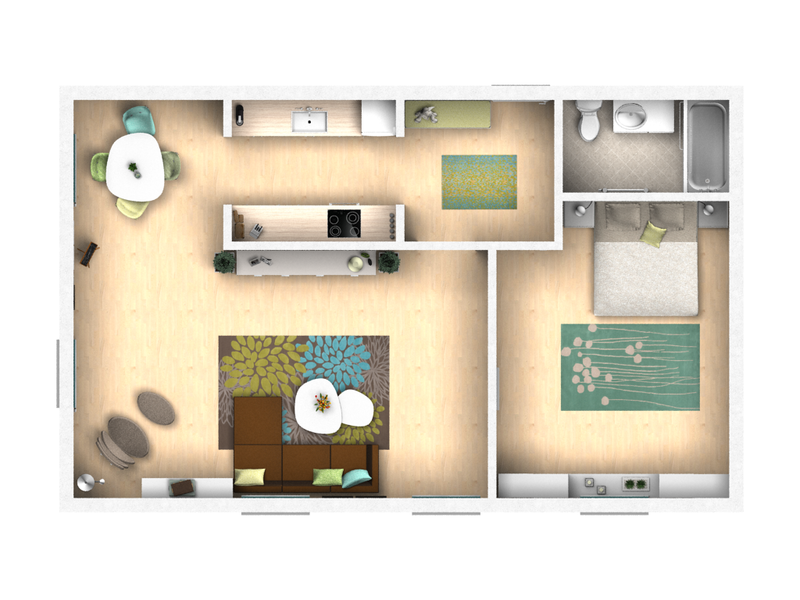 Before you begin to tediously move your furniture around, try out your design ideas in our 3d room planner pCon.planner – without aching muscles. 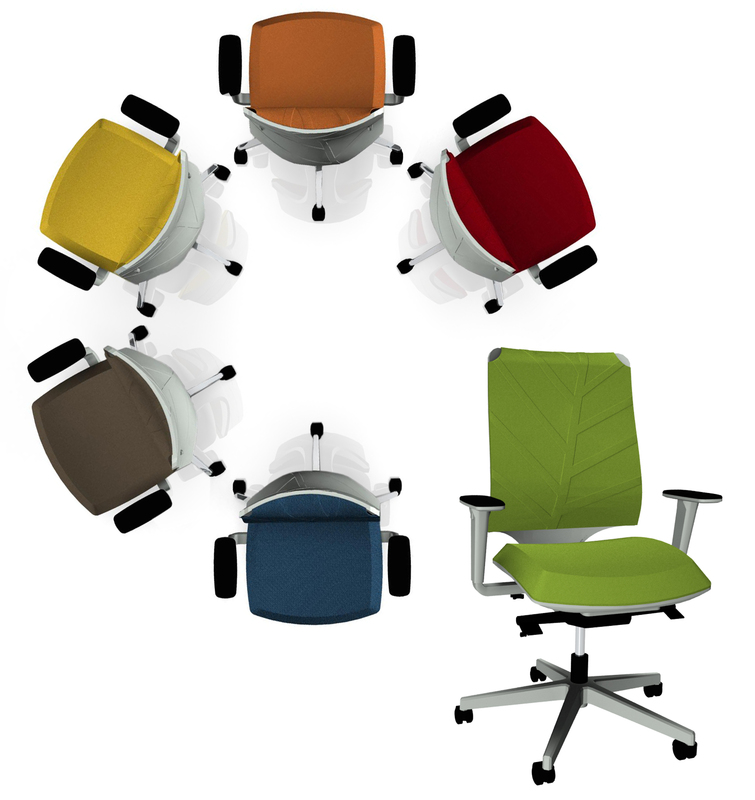 SitLand chairs bring a piece of nature into your office. The structure of the backrest of the swivel chair “Leaf”, for example, is a fresh and purist interpretation of leaf veins. And not only the design brings freshness into your office – according to its natural model, “Leaf” has a positive impact on the room climate. Just as many of the other SitLand products, “Leaf” has received the Greenguard certificate. Download CAD models of SitLand for free from pCon.catalog and use it in your interior design software. 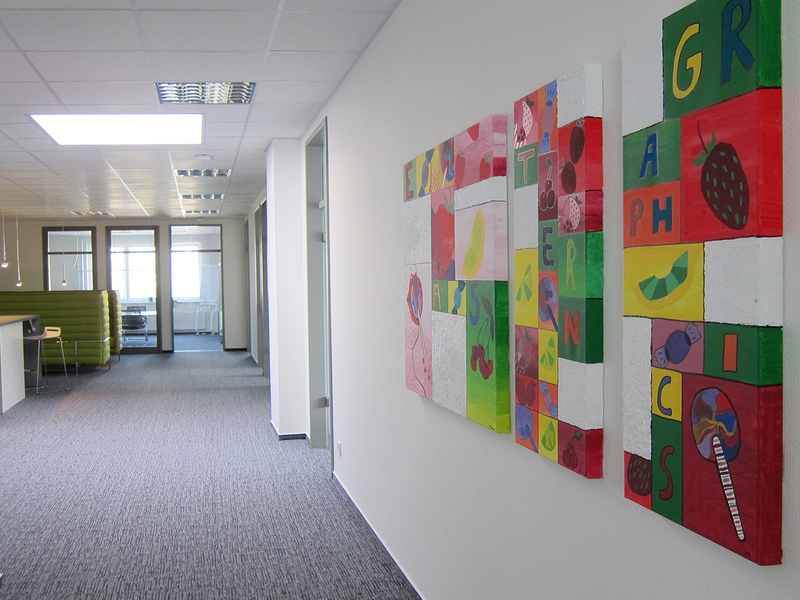 A few weeks ago we posted an article about the cooperation between the art class of the local high school “Am Lindenberg” and EasternGraphics. In the course of the cooperation, about 20 paintings came into existence, all of whom were inspired by features of the locations of our subsidiaries. 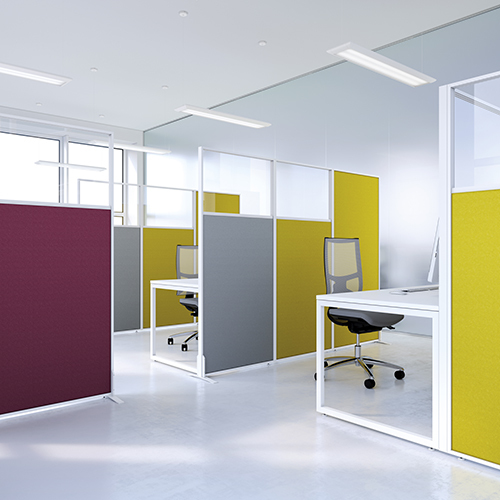 Accessories, lights, coat stands or document displays – Manade has been designing complementary products for offices combining creativity, ergonomics and a high standard of quality. 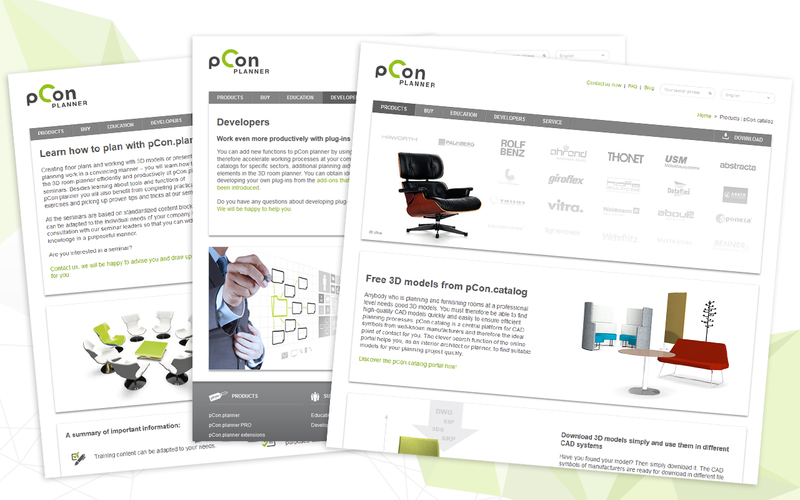 You can now access CAD models of the French company’s main products in pCon.catalog. Our pCon distribution partner in Northern Europe, KPS Nordic ApS, is very pleased about a fantastic Stockholm Furniture & Light Fair 2015. “Our solutions for interior design, product configuration and presentation were really popular. Especially the online presentation service Impress and the new functions of the pCon.planner made a lasting impression.” General Manager Lars Tønning states pleased, and draws up an overall positive résumé of the five exhibition days. Panoramic images as 360 degree views of your planning are among the most innovative presentation techniques. Thus you can present your room concepts in the best possible way either in the browser or on all mobile devices. In the following video tutorial we show you how panoramic images are created. The newly designed pCon.planner website is now available in Romanian. From now on we provide all information about pCon.planner, the online presentation service Impress as well as information for developers and educational institutions in 8 languages.